978.6 CASCADE Yuill Centennial celebration. Yuill, Ellan R.
977.1 PUTNAM Putn Centennial history, 1873-1973. (Putnam County, Ohio) Putnam County Pioneer Association. 940.1 Suess Central Europe genealogical terminology. 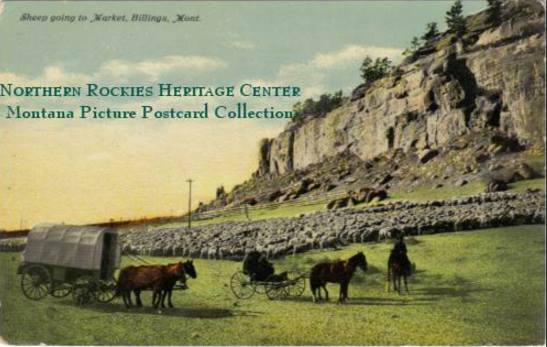 Suess, Jared H.
978.6 FERGUS Lewis Gen Central Montana wagon trails (newsletter) Lewistown Genealogical Society. 978.6 CASCADE Eden Century in the foothills, 1876-1976: a history of the Eden area, Cascade County, Montana. Eden Area Historical Committee. 312 US Century of population growth, from the first census of the United States to the twelfth 1790-1900. U.S. Department of Commerce and Labor. Bureau of the Census. 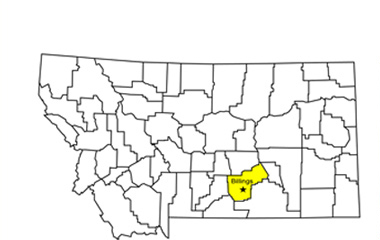 978.2 DAWES Carp Chadron. Carpenter, Deb and Ken Korte. 977.7 CHICKA Chic Chickasaw County, Iowa: Cemeteries of Jacksonville and part of Utica Townships. Chickasaw County Genealogical Society, compiler. 978.6 CHOUTEAU Brown Chouteau County, Montana cemeteries. Brown, Irene and others. 929.2 FRANK Schm Chronicles of the family Frank. Schmick, Henry L.
929.2 STAINAKER Stain Chronology of the Stalnaker family in America. Stalnaker, Cecil E.
974.8 SOMERSET Saylor Church records of Berlin, Somerset County, Pennsylvania, 1788-1856 / translated from the German Saylor, E.C., translator. 929.1032 Lack Cite your sources: a manual for documenting family histories and genealogical records. Lackey, Richard S.
973.7 Boat Civil War dictionary. -- Revised edition. Boatner, Mark M.
973.7 Schw Civil War genealogy: basic research guide for tracing your Civil War ancestors with detailed sources and precise instruction for obtaining information from them. Schweitzer, George K.
973.7 Ward Civil War: an illustrated history. Ward, Geoffrey C., Ric Burns and Ken Burns. 978.6 YELLOW Sen1 Class of 1944 40th class reunion, Billings Senior High School, 1944-1984. 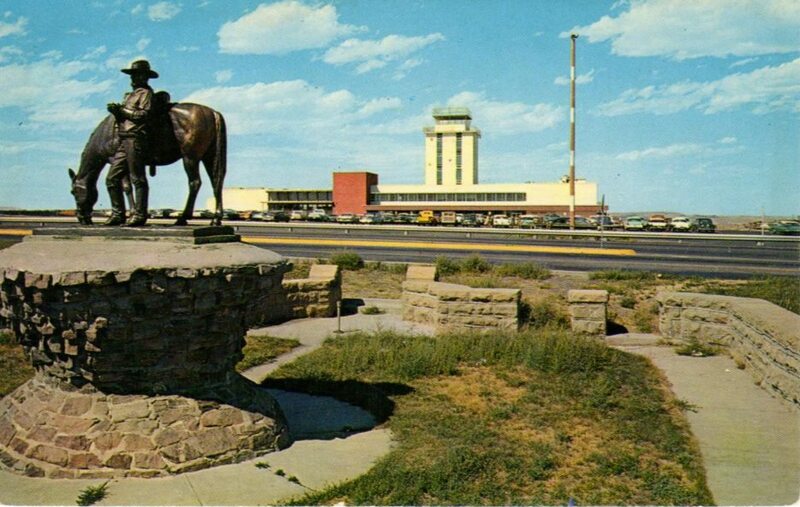 Billings [Mont.] 40th Class Reunion Committee. 947.7 Clues Clues [surname exchange publication] American Historical Society of Germans from Russia. 977.3 COLES Hama Coles County in the Civil War, 1861-1865. Hamand, Lavern M., general editor. 977.3 MCHENRY McHen Combination atlas of McHenry County, Illinois -- 1872. McHenry County Illinois Genealogical Society. 929.1 Bremer Compendium of historical sources: the how and where of American genealogy. Bremer, Ronald A. 929.1 Cham Conceptual approach to genealogy: essential methodology for organizing and compiling genealogical records. Chamberlin, David C.